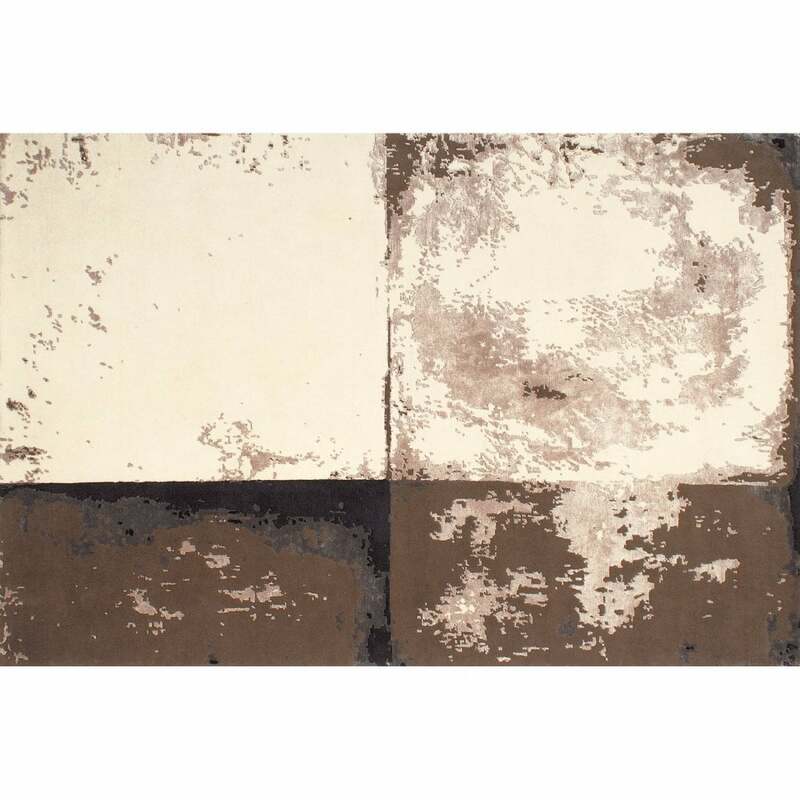 The Concrete Rug by Serge Lesage features a cement tile and ceramic bisque effect design which gives an authentic feel to the stylish carpet. The varying heights of threads highlight the harmonious colours and create hollowed and raised areas for texture and comfort. Luxuriously soft, the Concrete Rug is hand-knotted using the finest New Zealand wool and viscose blend. A versatile piece, this chic rug will suit a variety of interior styles from modern and contemporary to vintage traditional. Available in both standard and bespoke sizes. Make an enquiry for more information.